HealthWorks! 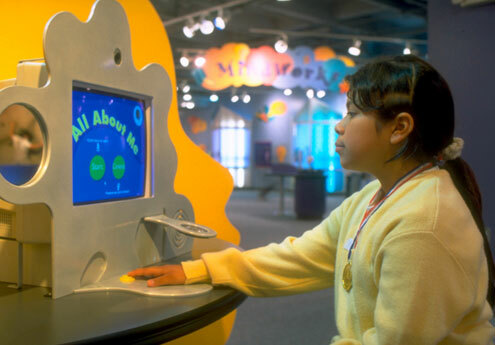 Kids Museum « Jeff Kennedy Associates, Inc.
A cornerstone of the mission of HealthWorks! 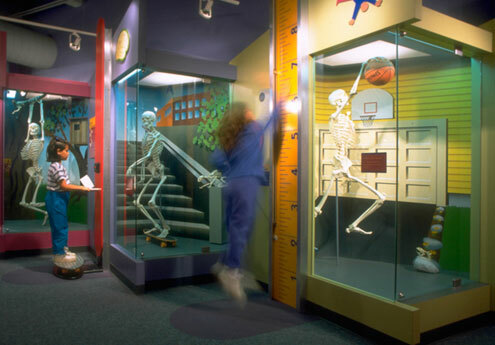 Kids Museum, the educational arm of Memorial Children’s Hospital in South Bend, Indiana, is to “give kids the passion and courage to lead inspired and healthy lives.” Combining what they believe is the best of children’s museums, health education centers and their own unique creative spin, HealthWorks! staff has interacted with its visitors through field trips, community outreach programs and general admission visits. 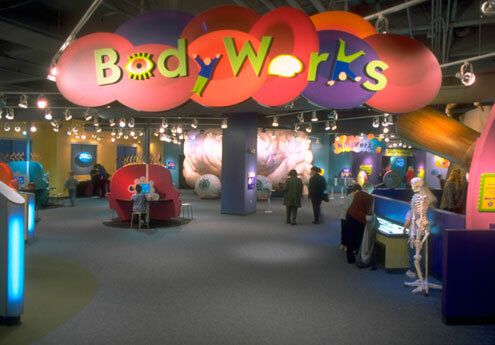 The goal of every visit is to increase children’s appreciation of the wonder and complexity of the human body, emphasizing that each person is unique and that, no matter what our personal abilities, our bodies, intelligence and senses are remarkable and awe-inspiring. 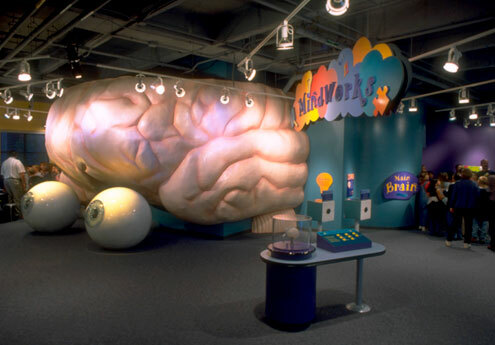 MindWorks is anchored by the immersive and interactive Brain Theater, in which audiences take a high-speed romp through the brain of a 13-year-old named Kelly, as she delivers papers along her route. This interactive presentation explores the human senses, incorporating objects and theatrical special effects to involve audience members, challenging them to test their own amazing brains. BodyWorks explores the skeletal-muscular system, the cardio-vascular/respiratory system, the gastrointestinal system, eyes and hands. Full-body challenges like this one let kids test their balance, dexterity, endurance and planning skills. In All About Me, an array of survey stations personalize each child’s visit and present them with a souvenir Personal Profile to take home.